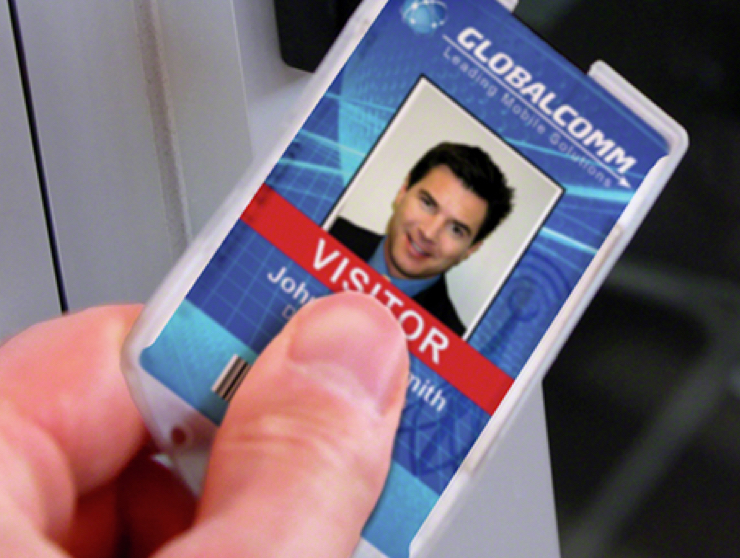 With our visitor management systems, users can register, verify & badge their business guests. These systems help improve overall security and corporate image by creating a visible front line of defense for your building or campus. Additionally, you’ll have the ability to screen visitors against historical watch list directories and stop unwanted visitors. Visitor management can be implemented standalone, or integrated in to our access control and identification systems. A typical organization needs to manage credentials for employees, contractors and visitors. For employees, these credentials are commonly some type of badge ID card that may have multiple uses such as with time & attendance, building security or debit card systems. Chances are your organization already uses some type of badge card technology today and if so, this card might be used as an employee ID as well. If not, today’s badge making systems use off the shelf digital cameras and printer hardware while our software solutions work within this technology and allow you to make your own employee ID badges easily and cost effectively. 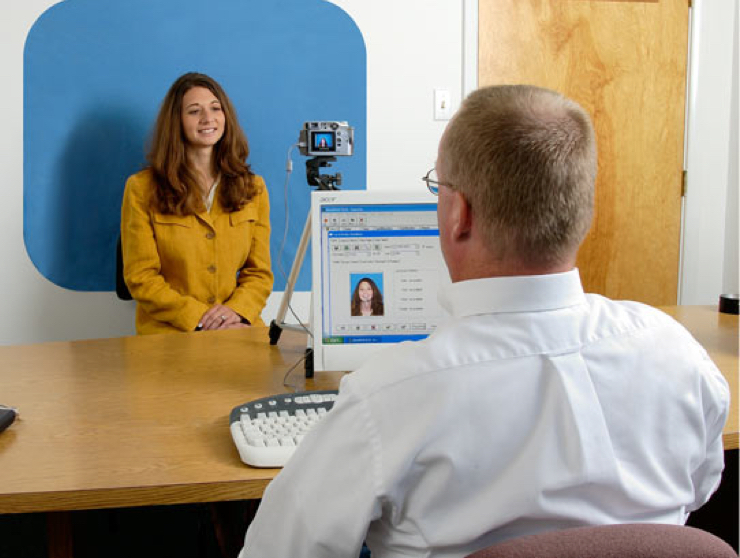 In environments that require stricter security measures, the employee photo ID card can be used to verify that you are who you say you are when used in conjunction with our access control systems. A badge presented to a reader might appear on a computer monitor screen for a guard or front office person. Serving Clients Nationwide for 30+ years!